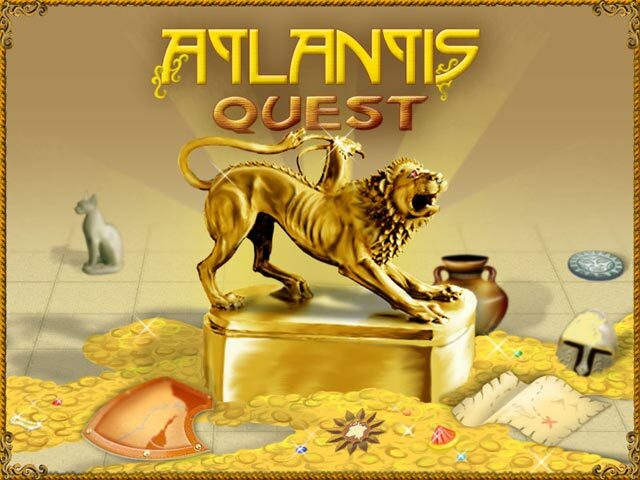 Travel ancient lands to find artifacts that will help you locate the mysterious sunken kingdom.Search for the lost city of Atlantis!This updated version of the classic matching game lures you on a journey to search for the legendary lost city of Atlantis! 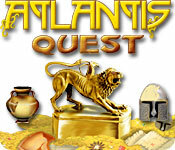 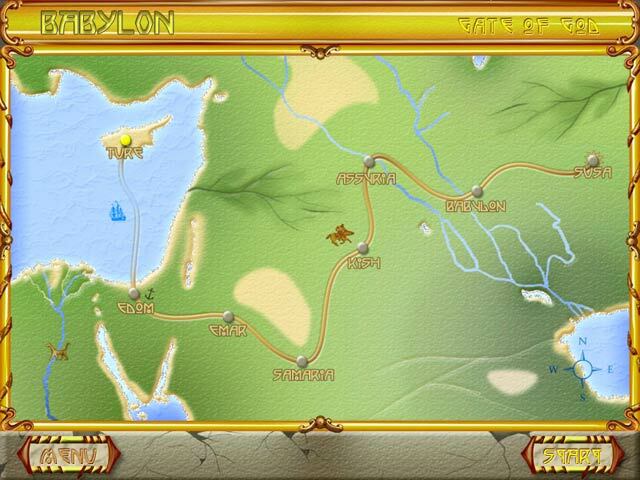 Travel the ancient lands of Greece, Babylon, Carthage, Egypt, and Rome to find artifacts that will help you locate the mysterious sunken kingdom. 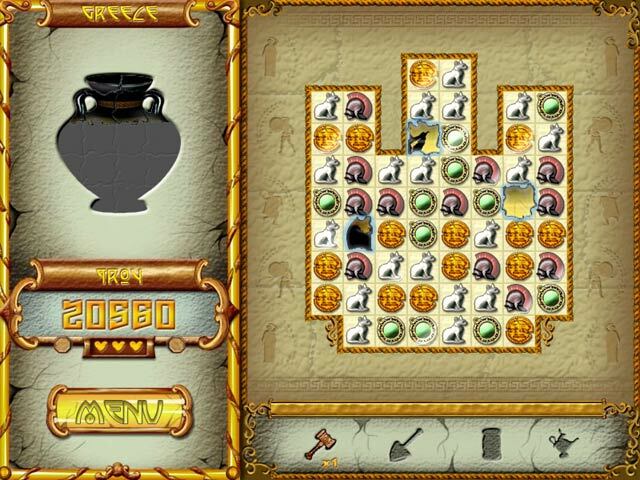 Addictive gameplay, extra features, and riveting storyline all blend together to keep you entranced through all 76 levels of this perfect puzzler.